Everyone faces problems at work. Each profession has its own unique challenges. Architects are no different. While reading the Architecture Plus Business blog, I found a few common themes prevalent in most of their articles: time management, professional development and education, and staying current with new technology and methods. These topics are common challenges for most Architects and coping with them requires education and skills that aren’t necessarily taught in the average Architecture degree program. Architects Training Institute has AIA approved Continuing Education courses that can help you overcome these challenges. The following courses can help! Manage Your Way to Big Profits – This course is about project management. Course objectives include project planning and startup, managing project progress, environmental and energy concerns, and safety, and closing out the project. This course qualifies for seven HSW credits. Successful Site Design for Architects – This three hour HSW approved and fully narrated course will teach you to navigate your entire team through the challenges and pit falls of site development, all the time with an eye toward building design. Harnessing Resources: New Construction Opportunities – This online video course explores new and innovative design considerations for resource and energy efficiency in new construction. This course qualifies for three HSW credits. Technological Innovation: Building “Green” Into the Budget – This three hour HSW approved online video course will bring attention to methods of green building that allow homes to have less impact on the environment, while providing a greater economic benefit to the homeowner. Online courses are a great way to save time as they are available 24/7 and fit easily into your busy schedule. 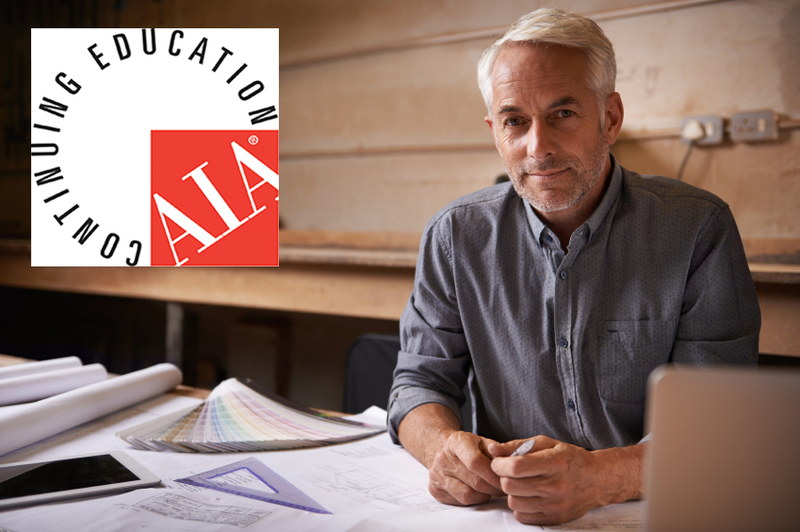 Meet your continuing education requirements while staying current with trends in Architecture.